Do You Need Safe, Efficient and Affordable Land Clearing? Land clearing is necessary for many building projects – and you need professional and expert assistance to get the job done quickly, safely and affordably. As a locally run small business with over 15 years experience, we can help you to clear your land without creating dangerous hazards and unsafe working conditions. 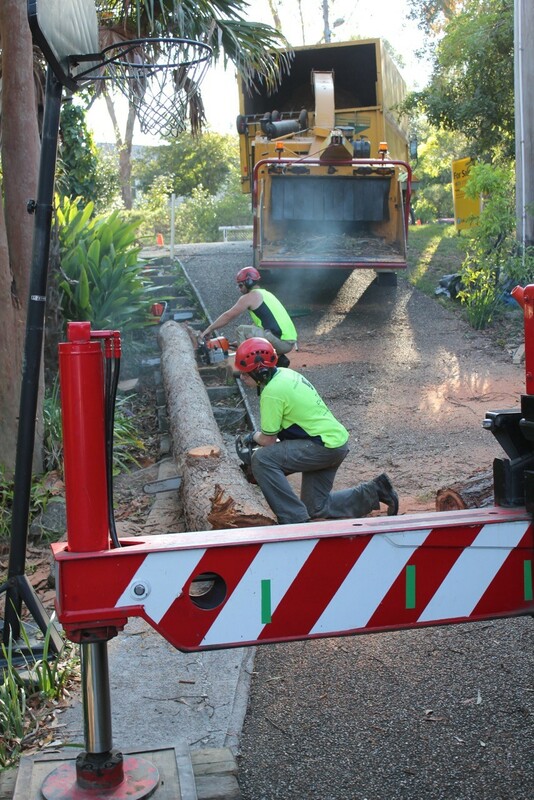 We have extensive experience in land clearing for development and site redevelopment in the Council areas of Hornsby, Warringah, Ku-ring-gai, Ryde, Parramatta, Hunters Hill, Lane Cove, Canada Bay, North Sydney and The Hills District. Here at The Tree Cutting Company we take the upmost care to ensure we offer services that put safety at the forefront of everything we do. We have established safe work method statements, and site induction hazard and risk assessment work sheets. We provide the upmost in skill and safety – at highly competitive prices! We’re a locally run business that’s been operating in Sydney North for over 15 years. As a small business we pride ourselves on delivering friendly service, which lets our customers know we truly care. Our expert team is highly skilled, experienced and dedicated – we truly love our work! We always provide fixed price written quotes – you won’t get any nasty price surprises from us. And, we offer our quotes absolutely FREE, with no obligation. So, if you need your land clearing safely, efficiently and affordably – call us now for your FREE quote. We focus exclusively on your trees! Your trees are our expertise. We offer a complete range of expert tree service. Our team is qualified, bonded and insured for their safety and yours. We are an active member of Arboriculture Australia. We take pride in the work we do. Each project is finished on time and within budget. We schedule appointments to accommodate your schedule. We offer free consultations for our services, and will provide you with a written quote. We’re established with a reputation for outstanding service & beautiful work.